Here are some tips you can share about how to identify fraudulent email messages. If you think the message might be legitimate, confirm the request “out of band,” which means using another form of communication. For instance, if an email message asks you to log in to your bank account “for verification,” call the bank using a phone number you get from its website, not one that’s in the email message, and ask to speak to an account manager or someone in security. The most dangerous form of this sort of attack is spear phishing,where an attacker targets you personally. 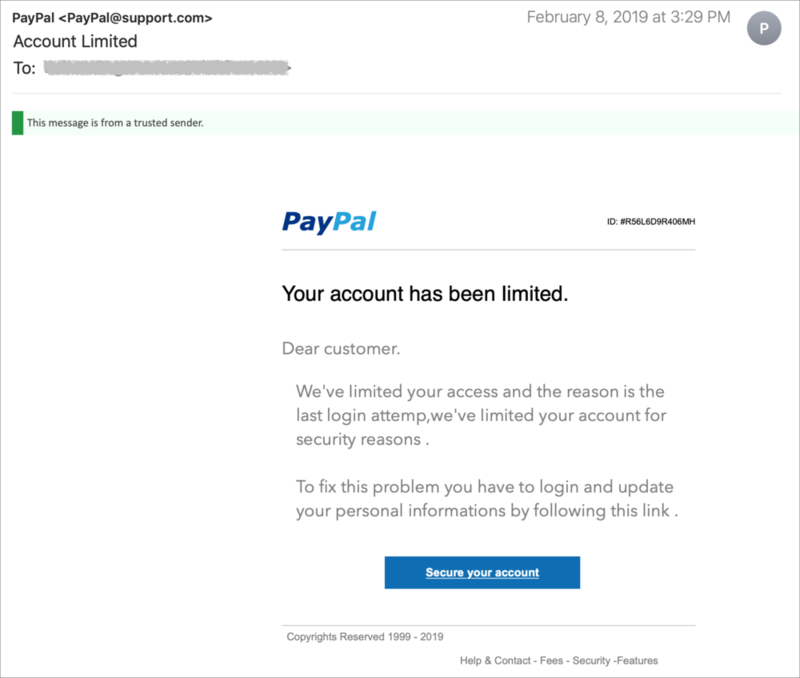 A spear phishing attack involves email forged to look like it’s from a trusted source—your boss, a co-worker, your bank, or a big customer. (The attacker might even have taken over the sender’s account.) The email then requests that you do something that reveals sensitive information or worse. In one famous spear-phishing incident, employees of networking firm Ubiquiti Networks were fooled into wiring $46.7 million to accounts controlled by the attackers.